This past week I visited the Los Angeles area where of course there are many, many travel nursing jobs. Everyone thinks of Southern California as a beach area and it does not disapoint. 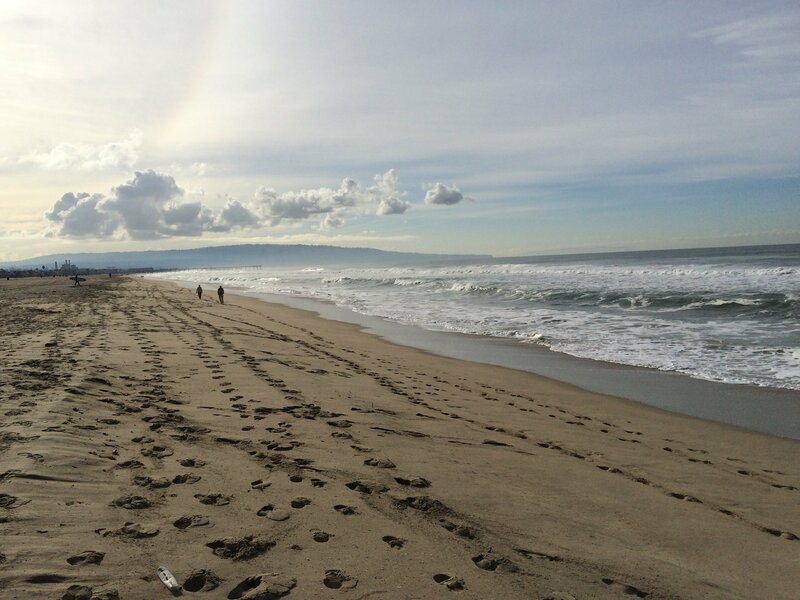 I visited an area called “the Southbay” which is ripe with some of the best beaches around. 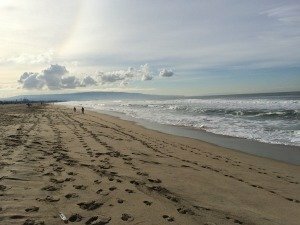 Redondo, Hermosa and Manhattan Beach are all lined up just outside of the City and each of them has an almost quaint beachtown atmosphere. Lots of great shopping and fun night life. The beaches themselves are magnificent. Volleyball is king here and there are nets everywhere. Surfers love this area and sunbathers are treated to some of the widest beaches I’ve seen in California. The best place to see it all is by taking a stroll on “the Strand”, a wide walkway that stretches for miles along the beach as you walk from town to town. Joggers, strollers, bikers, skaters and walkers are all abundant and there is room for everyone. 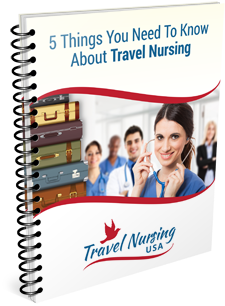 If you would like to get information on a travel nursing assignment in this area you can get more information here.